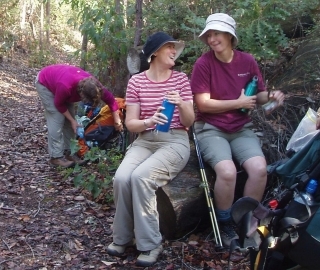 This ladies-only weekend is a great way to get away from it all. Meet us down in Dwellingup on Friday afternoon (leave Perth by 4pm) at our accommodation set by the banks of the Murray River. After breakfast on Saturday we spend the day walking on the Track (7km) and then come back to wonderful neck and shoulder massage. Relax in the afternoon with views over the Murray River at our accommodation for the night and enjoy a delicious meal. The next day we walk a different section of the Track (9km). Wow! Another glorious event - my second time! After freshening up, we pack our bags and return to Perth. 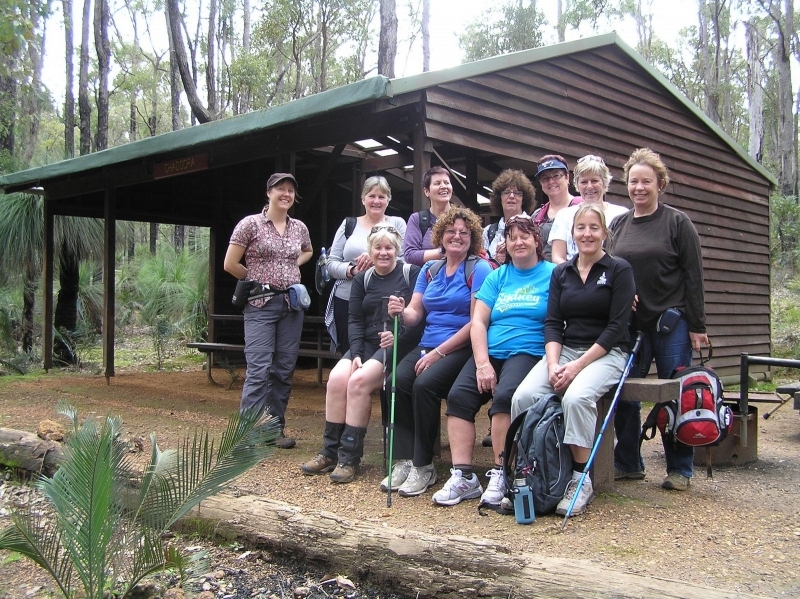 Includes two nights shared accommodation, two packed lunches, two continental breakfast, BBQ dinner and restaurant dinner, massage, foot balm, guided walks, Track transfers within Dwellingup. Own transport to Dwellingup. 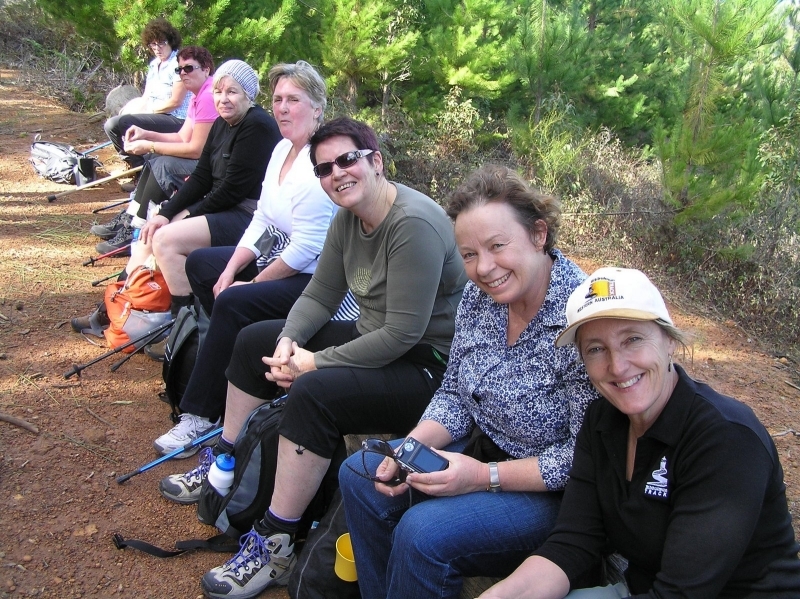 Enjoying time out in the bush. Hello! I am a retired “ex-schoolie” who was introduced to the Track in 2003 and have been volunteering with the BTF since 2004. 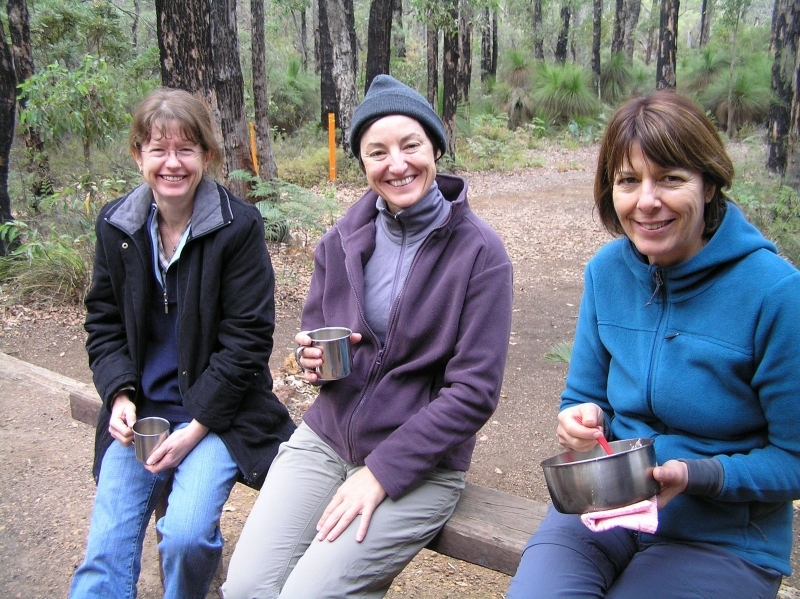 Starting as a maintenance volunteer for Canning campsite, I became a volunteer guide and an office volunteer. I have completed five end-to-ends, including the first registered “double e-e”. 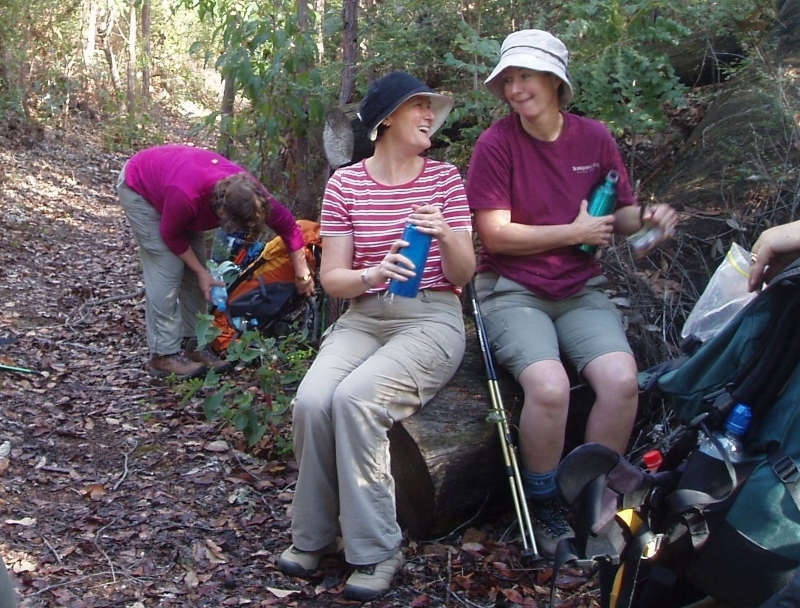 Whether it’s planning a walk, cleaning ‘my’ campsite, pruning track-side vegetation, carrying my pack on Track, or simply sitting around a campfire chatting to other walkers, I love all aspects of “Bibbulmun Therapy”! Adult : Sorry, we're full.